This year has been a bit of a rollercoaster – as it is every year to an extent – and I’ve found I’ve been wanting to catch up on blogs and youtube channels in my downtime over flicking on the telly and binge-watching music videos (don’t judge, I don’t have time to invest in a series). I’ve added to my reading list massively over 2015, thoroughly enjoying all those stolen minutes in between paragraphs of essays catching up on new purchases, recipes and getting inspiration for my own outfits. Some of these you know already, I try to give as much as I take from the community back, so if you follow me on twitter (doo I’m sort of witty, we can be friends!) then a few definitely will not be a surprise – but I’m still in the festive spirit and all for a proper 2015 roundup… so it’s sharesies time. some of these are really obvious. 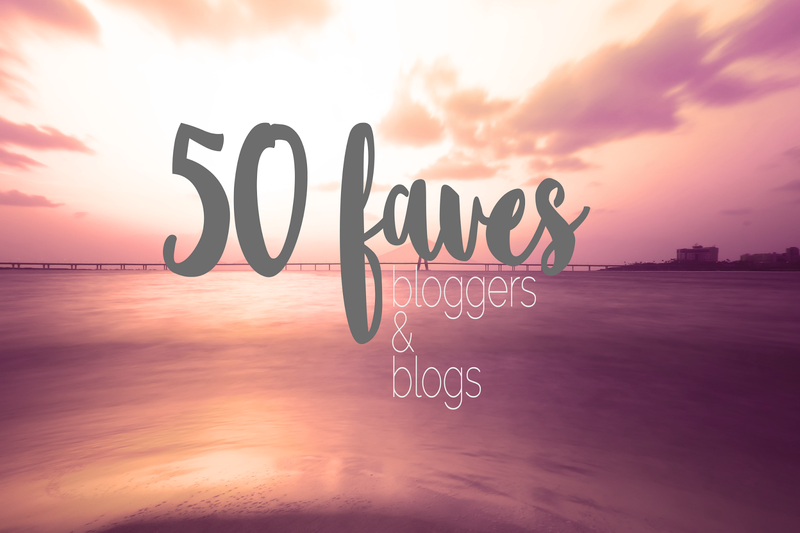 they all have fab blogs, and they get special mentions because i’ve really enjoyed conversing with them over the past year. each of them has, in their own way, helped me tonnes this year and they all deserve your love, too. not an ordered list, it’s just the way it happened. if you see a theme it’s entirely coincidental… i do like beautiful photos and content and layouts, though… this list is not a ranking it’s just the way it happened. LOVELY , LOVELY AND LOVELY……..COREL DRAW X8 Keygen + CrackCorel Draw x8 Keygen is truly well known and worlds most excellent graphics software. Corel Draw x8 Keygen can create your pictures amazingly with greatest editing tools and latest supportive stuff.